Claire Hoyt cut her teeth in the San Francisco Bay Area’s uber competitive real estate market where she quickly became a top producer at a leading Bay Area luxury broker. Prior to her professional career In Real Estate, Claire was an Art Director for West Elm of William Sonoma, as well as the Founder and CEO of an early to market, Cold Pressed, Organic baby food company. Claire’s breadth of experience allows her to bring a suite of skills to her clients and to each real estate transaction. A sharp eye for home preparation, combined with her years of marketing and business experience work seamlessly with Compass’ unrivaled technology to encourage the markets top dollar bids for her clients homes. A natural networker and negotiator, she works closely with her clients to help them submit their best offer on their first home, their dream home, or a new investment property. 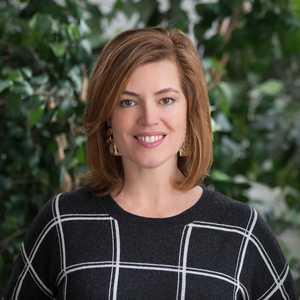 Claire is grateful to call Needham her home where she and her husband enjoy the outdoors, spending time with extended family, and planning their next road trip with their two sons and their Old English Bulldog, Rollo.